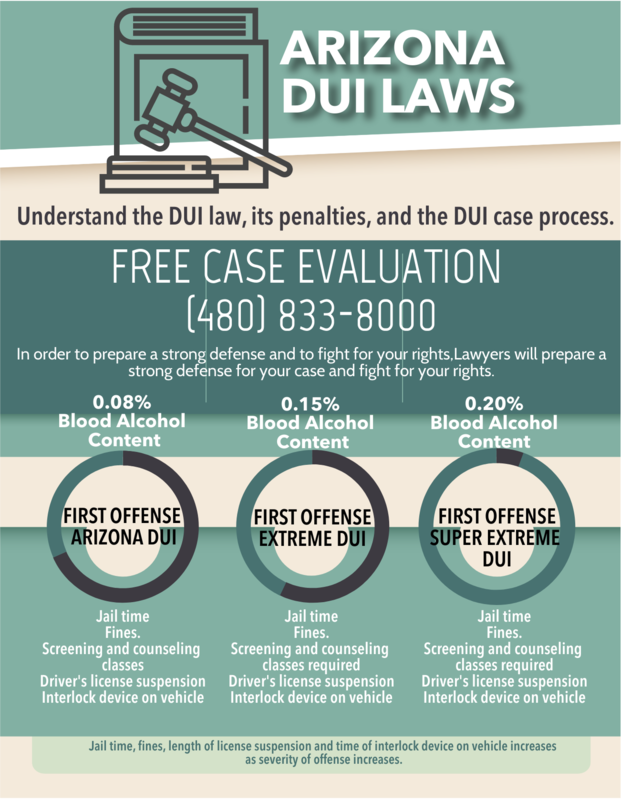 Know your Arizona DUI laws. 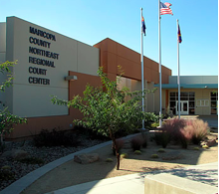 The Arizona drunk driving laws are some of the toughest in the country. 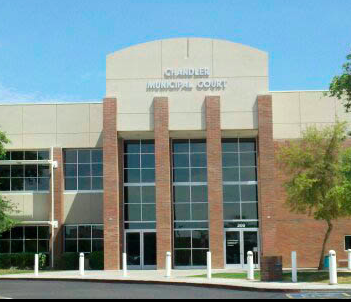 Phoenix DUI Lawyers at My AZ Lawyers are able to assist you protecting your freedom. If you are in need of an experienced DUI or criminal defense attorney, contact one of our attorneys for a free consultation. 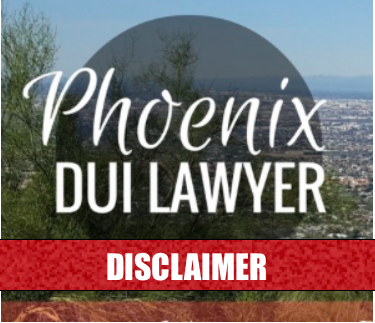 In Arizona, you can receive a charge of a regular DUI if you have a blood alcohol concentration (BAC) of .08% or higher. This is the same rate as in most states. However, this applies within two hours of driving or being in physical control of a vehicle, regardless of whether your driving ability was actually impaired. 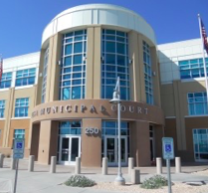 Although, you can also get a DUI for driving or being in physical control of a vehicle while “impaired to the slightest degree” as the result of ingesting alcohol, drugs, or vapor releasing substances, or any combination of these. 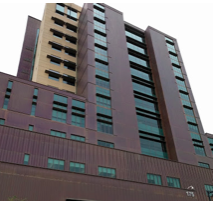 And the law in Arizona says that if you are driving a vehicle, you have given consent to submit to a chemical test for the purpose of determining the amount of alcohol in your blood. In Arizona, what is the legal limit for divers under 21? The drinking age in Arizona is 21. However, if you are under the age of 21 you can still receive a charge of a DUI. 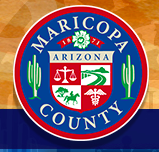 The BAC for drivers under 21 in Arizona is 0%. 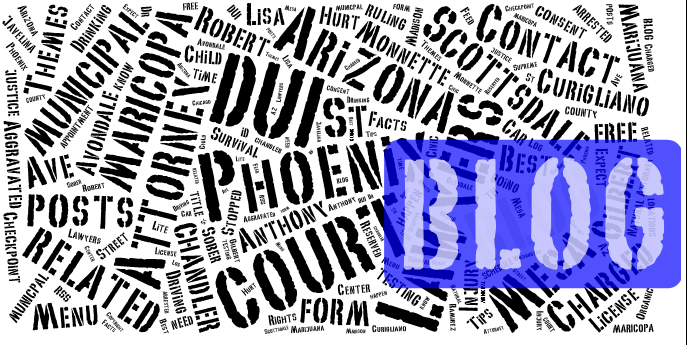 There is a zero tolerance in Arizona regarding underage DUI’s. 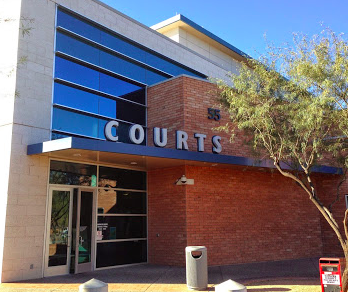 If you are facing a DUI in Arizona, either if you are over 21 or under 21; you should immediately seek the assistance of an experienced criminal defense lawyer. 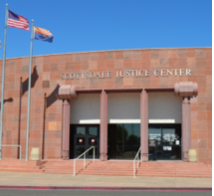 The Arizona DUI laws run strong. 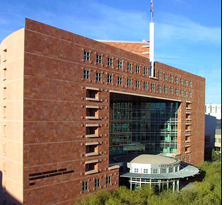 From Drug DUI’s to simple DUI’s, the penalties are some of the toughest in all of the land. 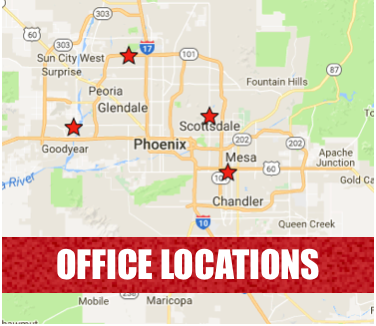 For this reason, don’t hesitate to contact our Phoenix DUI firm for a free case evaluation. 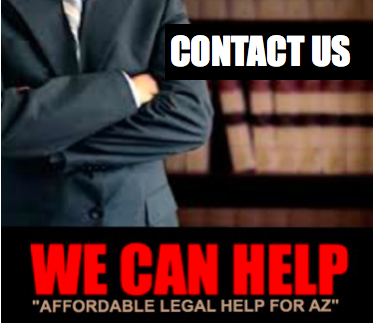 Not to mention, we can help you fight the Arizona DUI Laws that you may have not obeyed.